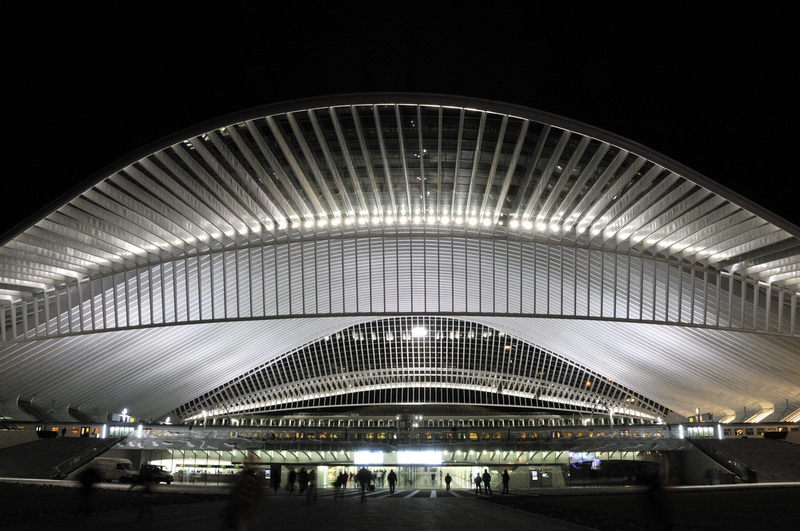 The project partners will meet in Liège. The first partners' meeting will take place on the 14th and 15th of January 2016 in Liège. The partners will address the various activities that will lead to the creation of the training platform.